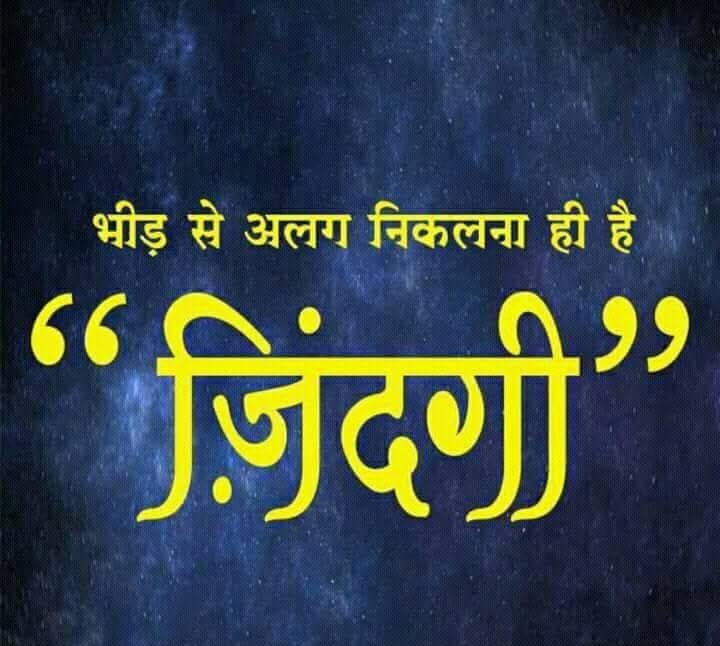 Bande Mataram, Bande Mataram…Na koi Jaat Na koi dharm……this rap is going viral nowadays on the internet, but this rap is not a song, it’s a motivational speech. Yeah!!! Motivational speech. Really, this is a fresh and first kind of motivational speech which is in the form of rap. There is a channel Abby Viral on YouTube has broadcasted many videos. All of them are fantastic and liked by many viewers. Really this is Motivation Ki Machine which is run by Mr. Abhinav Prateek. He is Indian rapper of motivational content and businessman of online store HuppMe.com You can’t imagine that a dropout boy has made his destiny himself. Abby Viral Rapper “Abhinav Prateek” was born on 1994 in Delhi. He is the son of Ashok Kumar Jha and Ranjana. His father is a lawyer in Delhi High Court and mother is working as a school teacher in Delhi Gov. school. Since childhood, he wanted to earn money and was dreaming big to be a millionaire. He was finding and trying a new way to earn money. He finished his 12th and got admission in college to pursue his engineering. But, he never completed and dropped his engineering. He moved to Delhi and started a new venture called HuppMe with an initial fund of Rs. 8000/-, where He is providing the online services of personalized gift and its transaction is near about 5.5 crores. He is also a great motivational rapper on youtube. 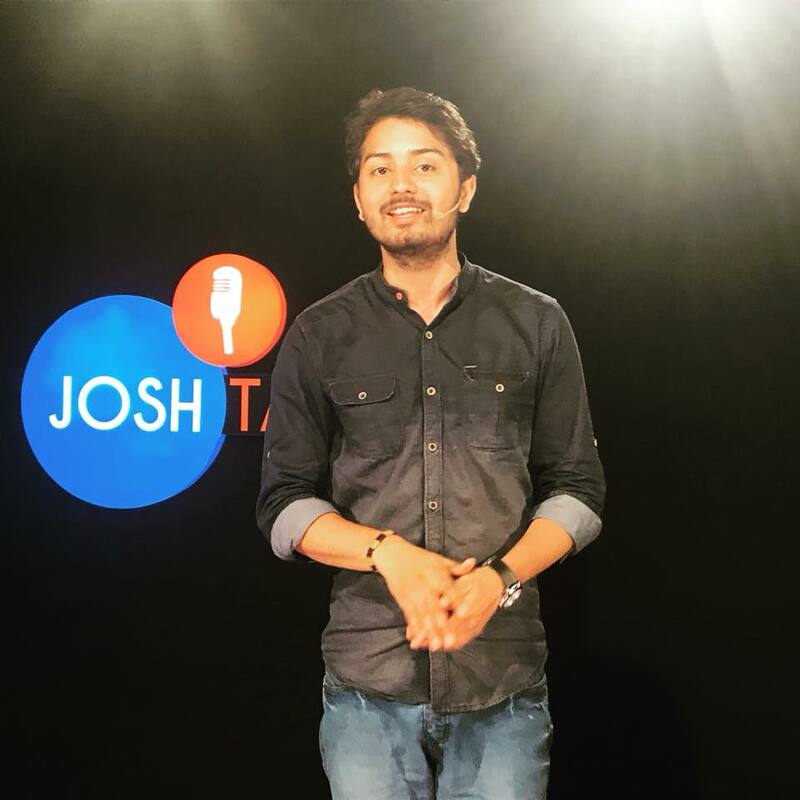 His many videos are viral, and he has more than 6 Lakh + subscriber on youtube. Still, he is running behind his wonderful dreams and wants to do many things. 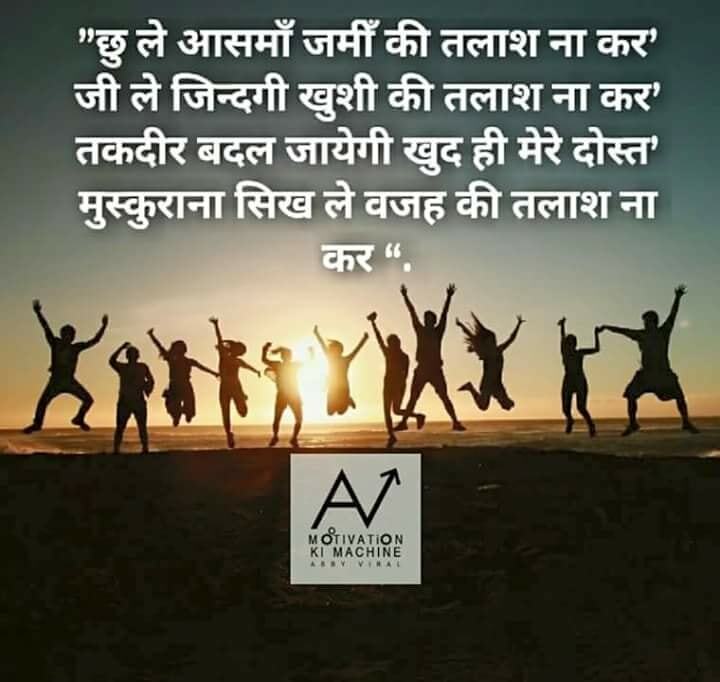 Here are some of the Motivational and Inspirational Quotes By Abby Viral (Abhinav Prateek) in Hindi. We have read the exceptional quotes and biography of ABBY. Indeed, he inspires our young generation through his rapping style of motivation. Please write in the comment section of a website and tell the world that you like the most and one day you want to grab it. aapko invite karne ke liye kya formalities h.